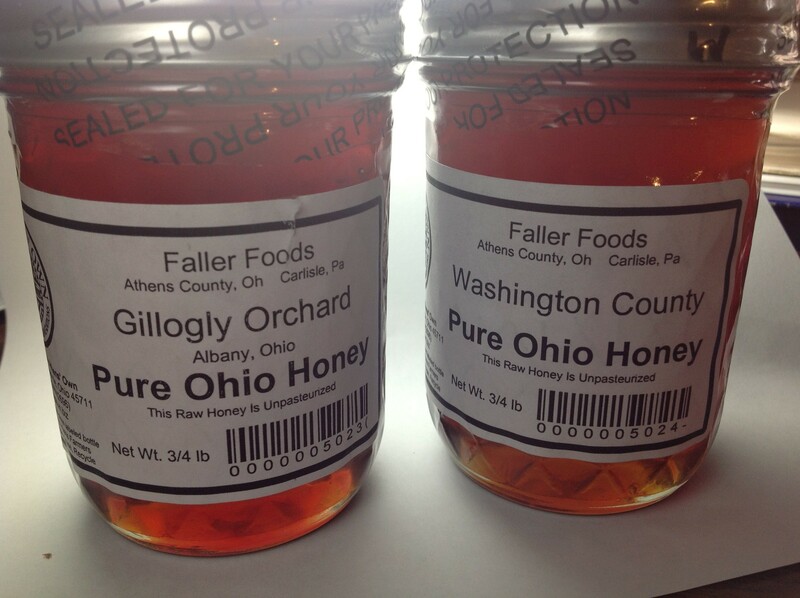 Two varieties available – Gillogly Orchard, and Washington County. Tasting notes coming soon. Prices listed are per 1/2 pint jar.